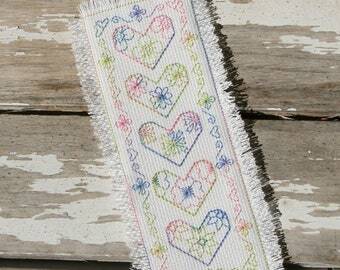 Flowery Hearts blackwork bookmark. PDF pattern for instant download. Blackwork Mosaic Bookmark - Download the PDF pattern and start stitching today! Sugar Skull blackwork embroidery pattern. PDF file for instant download. NEW! Blooming Hearts - a Speedy Little Stitches blackwork embroidery design. Download the PDF Pattern. Announcement Blackwork doesn't have to be black! 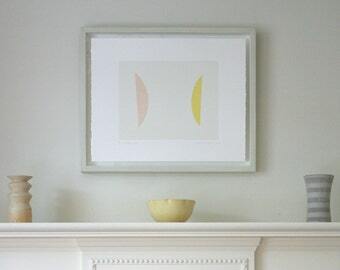 Modern blackwork designs in bright and cheerful colours. Many of the designs have been stitched in gorgeous variegated flosses for a unique finish. Or you can simply use your favorite colours from your floss stash to create these lacey blackwork projects! All pattern charts are in digital format for instant download. If you would like a paper copy please contact me for a shipping quote. Blackwork doesn't have to be black! Modern blackwork designs in bright and cheerful colours. Home Sweet Castle. Trumpet vines climb the towers of this Blackwork castle. Download the pdf pattern and start stitching today! 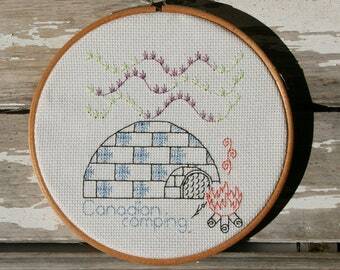 Canadian Camping in an igloo under the northern lights. Download this blackwork embroidery pattern, and start stitching!. Blackwork Mosaic Needle Book & Scissor Fob. PDF Pattern - download today and start stitching! 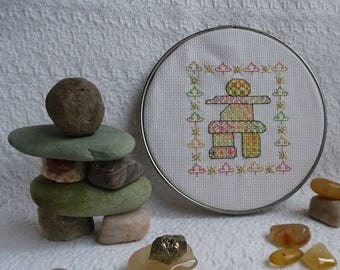 Inuksuk, maple leaves and the midnight sun in blackwork embroidery. 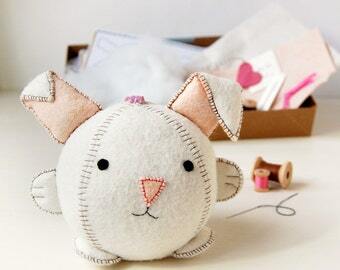 Instantly download this pattern, and start stitching! Speedy little Christmas ornaments to stitch in Blackwork embroidery. PDF pattern. Choose from seven blackwork embroidery fill designs to create a 3D Christmas ornament. PDF pattern. 3D Christmas ornament with four blackwork embroidery designs. PDF pattern. Blackwork Kites - cheerful and bright. Makes a lovely card. Download the pdf pattern and start stitching! 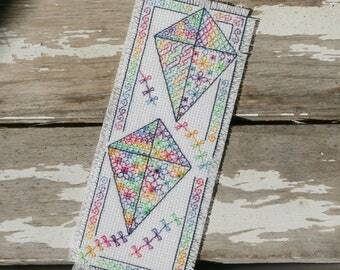 Colourful Kites blackwork embroidery bookmark. Stitch with one variegated floss for all of these colours! Download the PDF pattern. Flowers and Vines Blackwork Embroidery pattern. PDF file for download. Autumn Sugar Skull Blackwork pattern - download the PDF and start stitching today! Hearts Galore blackwork sampler PDF Pattern File - instantly download and start stitching! Celtic Horses blackwork design with a knotwork border. 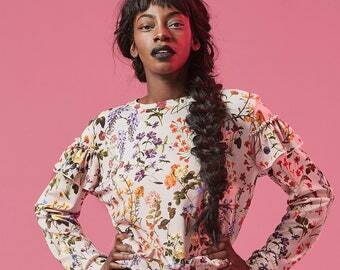 Download the PDF pattern and start stitching today! Celtic Horses Blackwork embroidery pattern. Easily finish as a three-sided ornament. Download the pdf pattern and start stitching! Charts arrived quickly and they are very clear. I know I will enjoy stitching these ornaments. Choose pretty fabrics and matching floss to finish these Blackwork Mugs into mugrugs! Blackwork Mugs - finish as mugrugs, or a card, or pop into a hoop for a quick gift! Download the pdf pattern and start stitching! Cinco de Mayo sale! 20% off Blackwork sugar skull patterns. 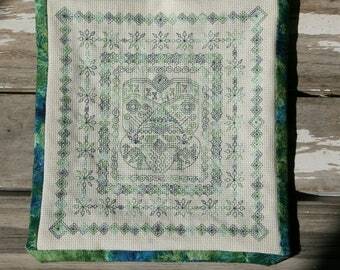 Blackwork embroidery is easy and relaxing to stitch and is characterized by repeating patterns in the design. 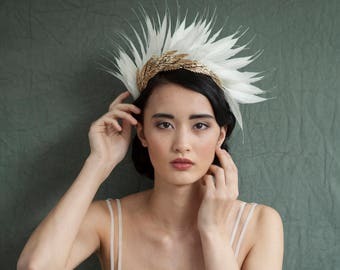 It is a centuries-old form of embroidery going back to Elizabethan times, when clothing and linens were decorated with delicate hand-stitched blackwork. These designs were commonly stitched with black silk threads, and so were called blackwork. Modern blackwork is stitched in a variety of colours, using either a simple back-stitch, or a double running stitch. My mom taught me how to cross-stitch almost 30 years ago, it's always been one of my favorite pass-times. When I discovered blackwork embroidery, I fell in love with the intricate, lacy patterns that are created with such a very simple stitch. Whenever I have a free moment, you can find me stitching, with my dogs curled up nearby. I am a Canadian farm-girl, living in rural BC with my dogs and a couple of horses. I love to stitch blackwork and cross-stitch, and I create blackwork embroidery designs. 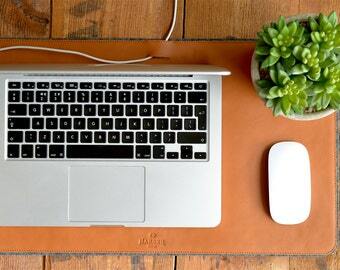 Your personal financial information is secure - Etsy doesn't share your payment details with Etsy Shops. I respect your privacy - I do not keep, share or sell your personal information and I will only email you with regard to your order, or if there has been a pattern correction released. Your personal financial information is secure - Etsy doesn't share your payment details with Etsy Shops. I respect your privacy - I do not keep, share or sell your personal information and I will only email you with regard to your order, or if there has been a pattern correction released.